Going “green” includes a lot more than environmental responsibility. 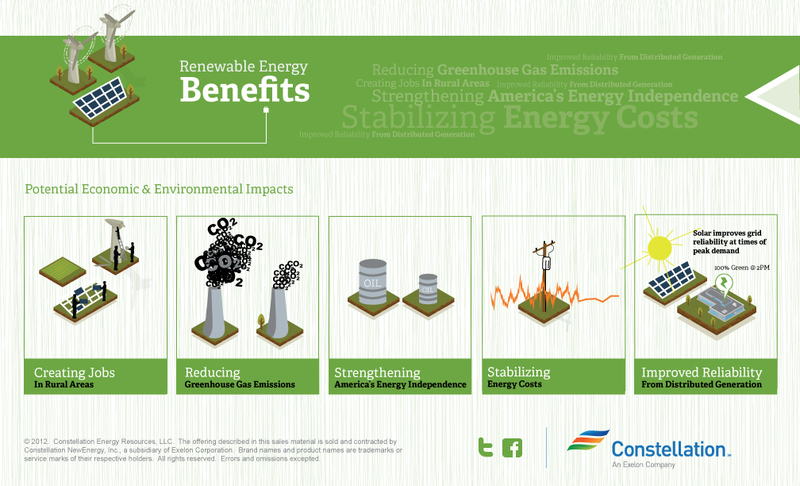 Below, please see some additional likely benefits of renewable energy. Can you think of any others?